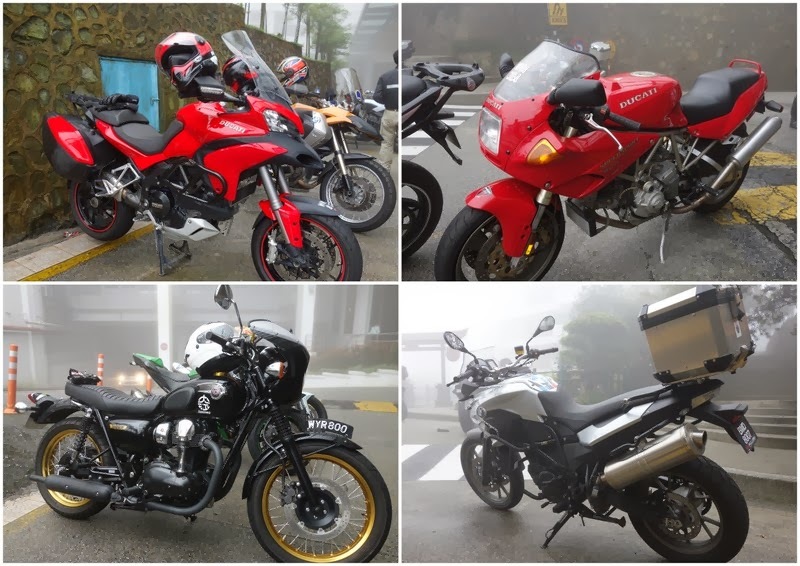 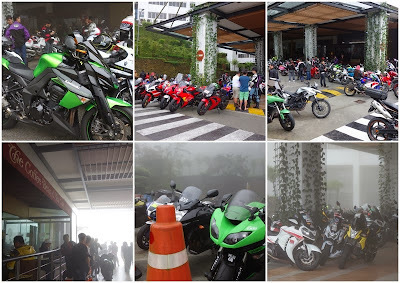 It's a busy days and weeks this year, we spent half a day at Coffee Bean Genting Highlands to meet up with all fellow bikers. Despite the holiday season and raining on the hill, that doesn't stop them to ride and enjoy the hot cappuccino! 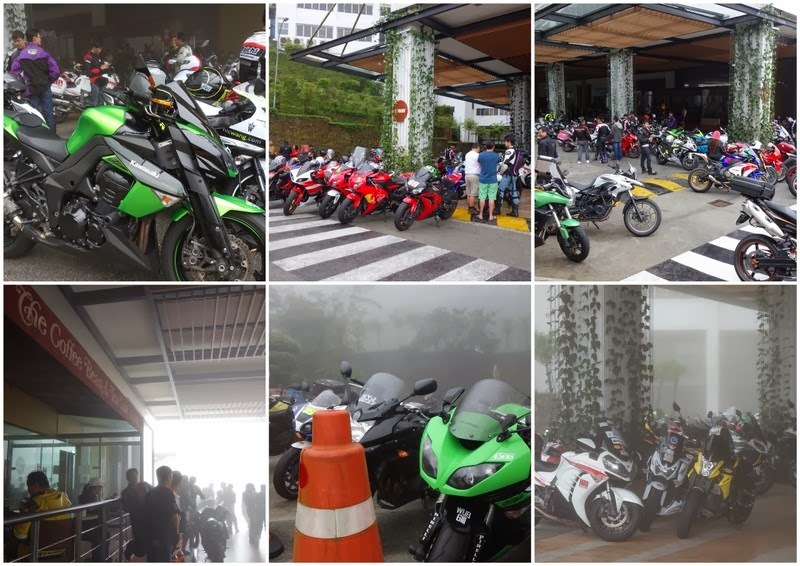 The rare Desmo spotted here!